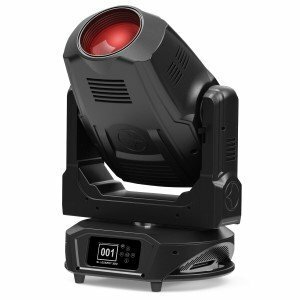 The new VL1100 LED delivers high quality light and consistent colour reproduction, the lighting designer's first true alternative to traditional tungsten source in a moving head fixture. 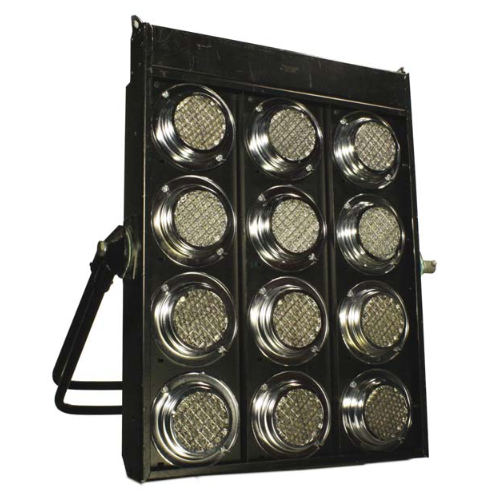 This compact high performance 300W light packs a powerful punch, ideal for television or most events. 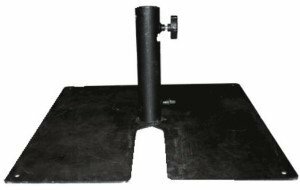 This high performance spot has a high reliability and wide effects section that is adaptable to any environment. 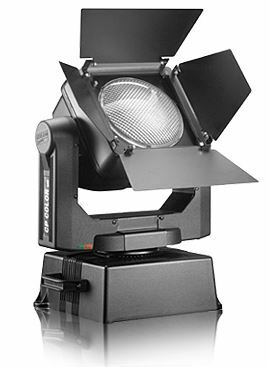 A 700W lamp in a compact and lightweight casing, which allows for fast and precise movements with peerless brightness. 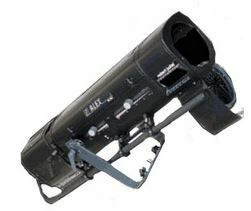 The MAC 500 is a durable and reliable industry standard profile spot. 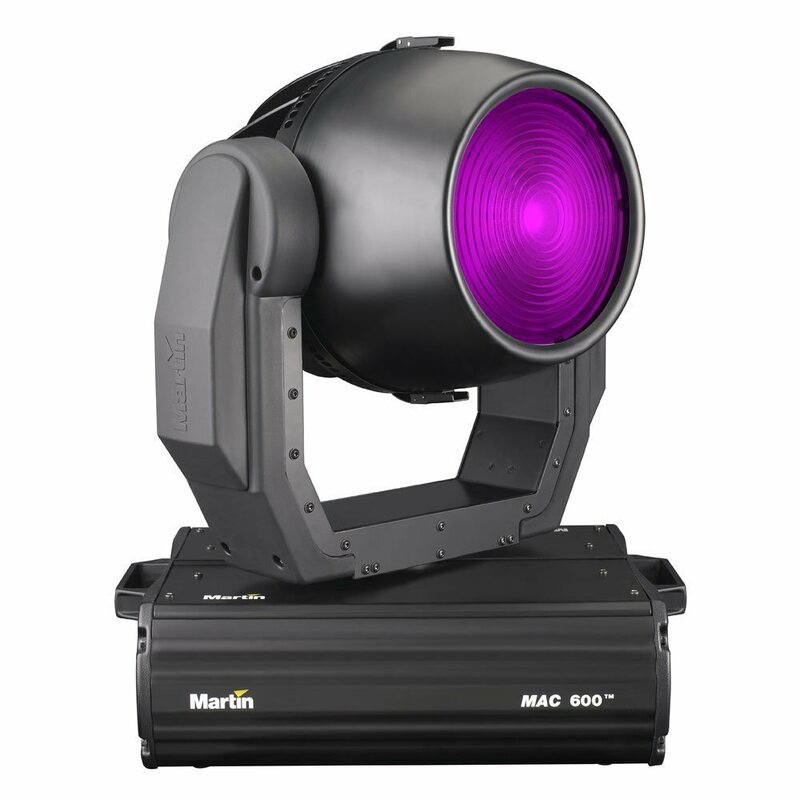 The new MAC 700 Profile is a compact unit with low noise output and full Gobo animation wheel. 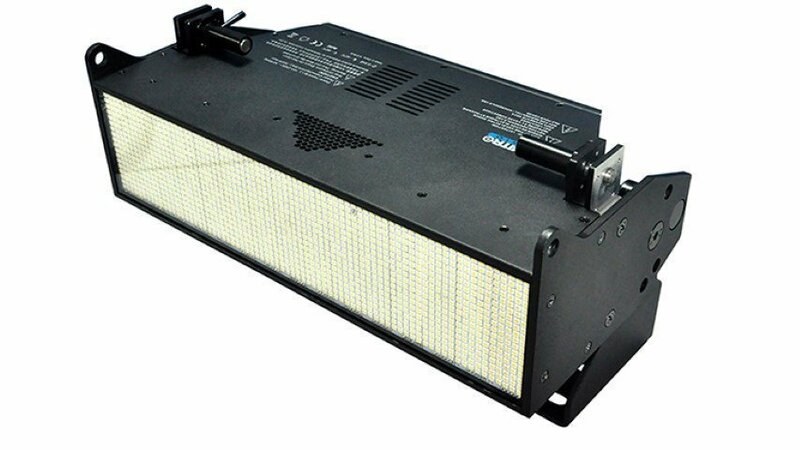 Proving to be an ideal light to be used with any television studio, in order to achieve numerous desired effects. 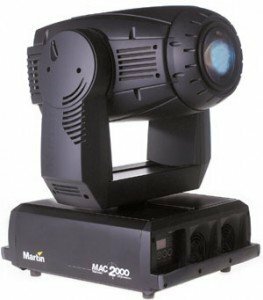 The MAC 2000 Performance, with its ultra low noise levels, has been especially engineered for use in television studios and theatre. 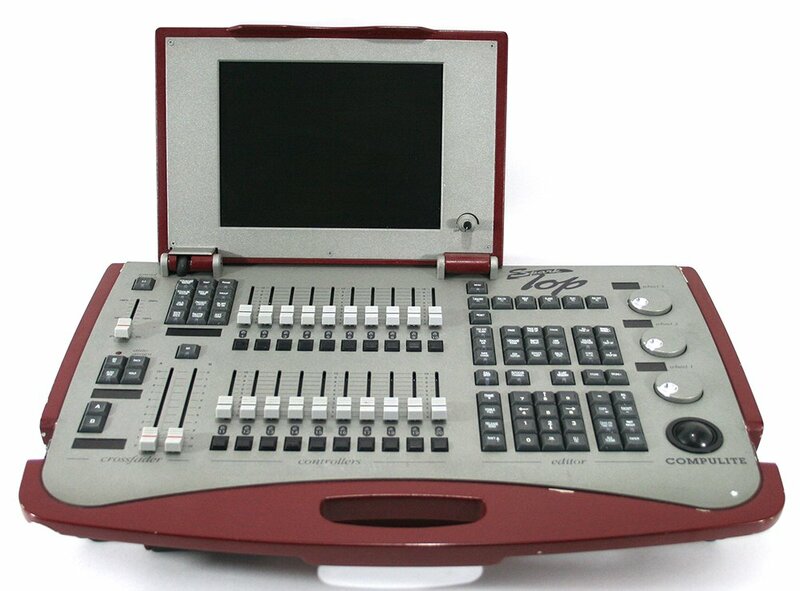 It incorporates a number of advanced features including a mechanised framing system and gobo animation module. 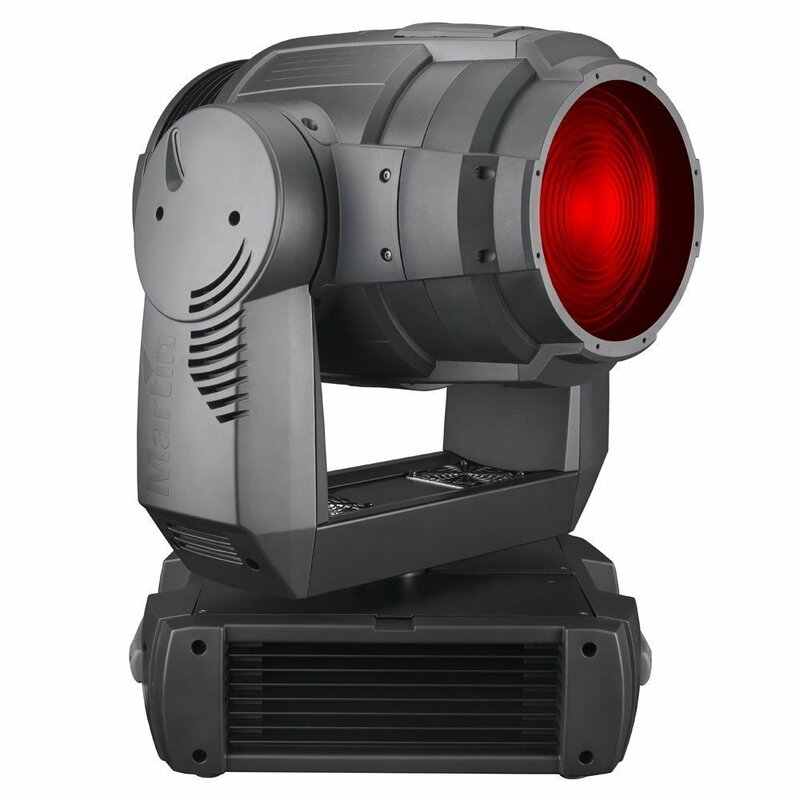 Available in titanium, this stylish, ultra-compact, automated moving head emits a bright, hard-edged beam perfect for pattern projection. 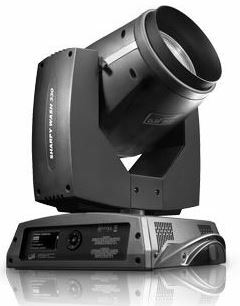 Stage Light 300 is a moving body effects projector packed with a range of top level features. 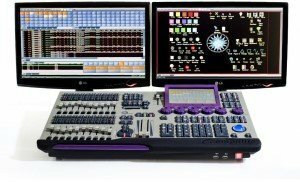 Designed for television studios, the Stage Profile Plus SV possesses an array of sophisticated features, including exclusive framing engineering, innovative silence engineering and advanced graphics and effects engineering. 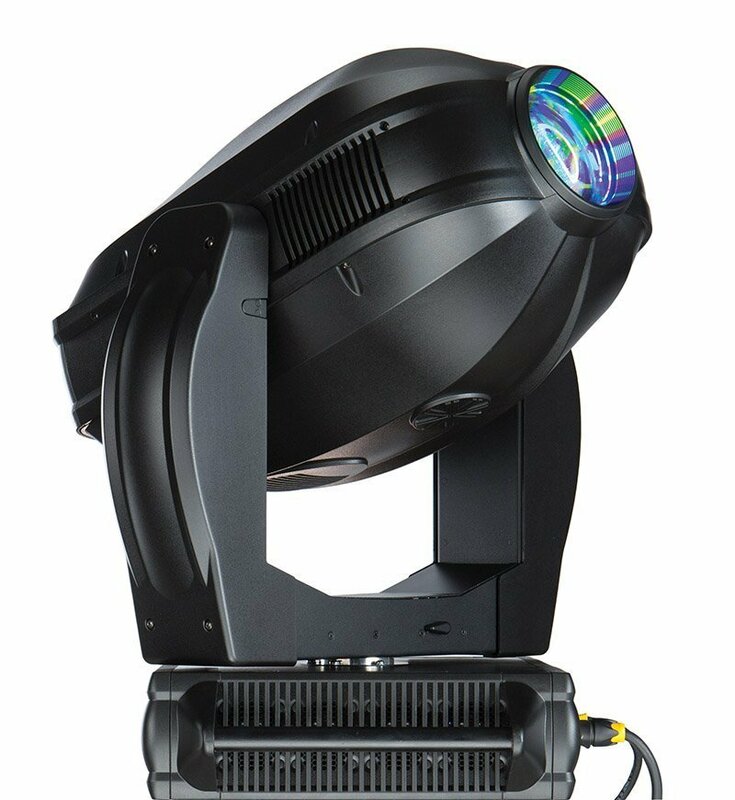 A powerful and refined moving body graphic effects projector designed for the most demanding applications in television studios, theatres and concerts. 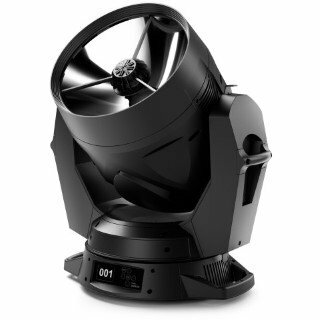 The VL1000TS combines the functionality of the ellipsoidal reflector spotlight with the versatility of an automated luminaire and includes an automated, four-blade shutter mechanism. 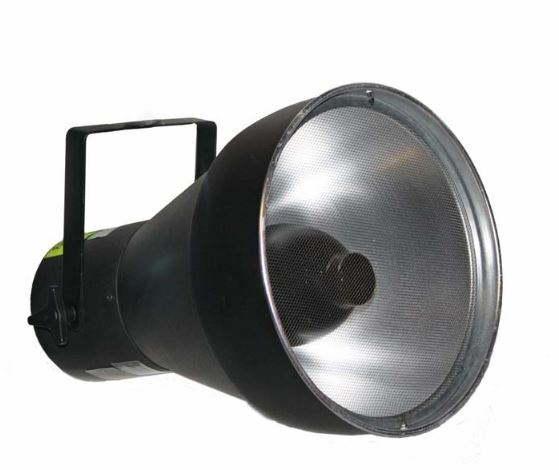 This luminaire is small, fast, lightweight and virtually silent. 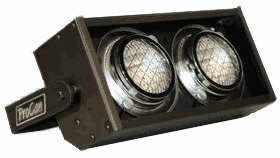 An outstanding performer from this luminaire range. The VL3000 Spot luminaire sets new standards for imagery, beam control, colour and brightness in spot luminaries. 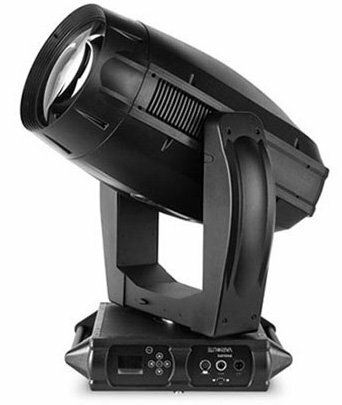 The Alpha Beam 300 has three times the brightness as that of an ordinary 1200W wash projector, generating an extraordinary “tube of light” with a natural beam of 8°. 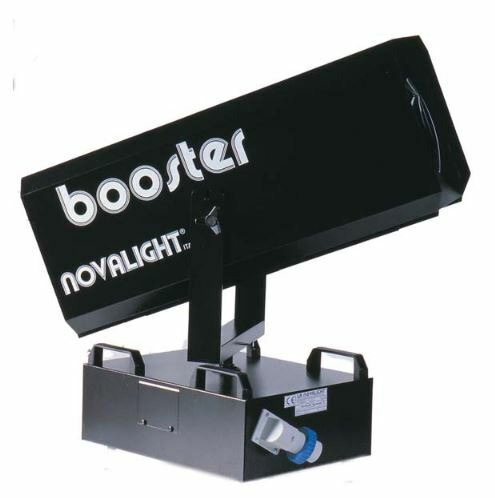 A concentrated light beam that can move with ease on the stage, can be aimed at the public as the most exciting blinder or become a dynamic colour-changing sky-tracker. 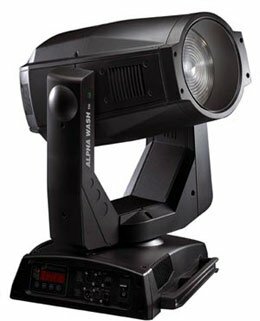 Using technologies developed from the MMX Spot, the WashBeam provides the lighting designer with a huge range of features and effects in a single fixture. 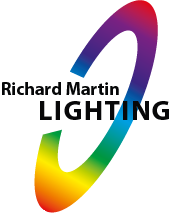 The Phillips Platinum 35 light source together with the Robe MMX optical system, produces a light output exceeding most traditional 1200W products. 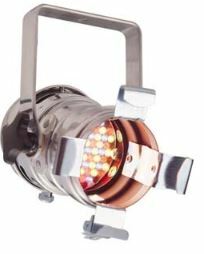 189W lamp beam moving light with an unprecedented brightness. 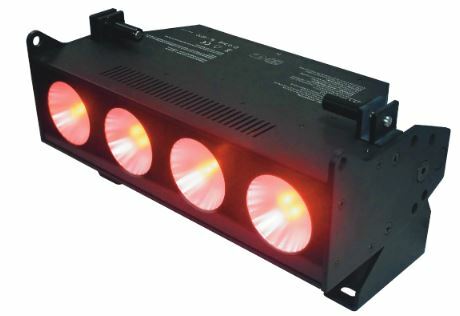 It's light beam is in so concentrated and aligned that it looks more like a laser beam. Sharing many of the VL4000 Spot design principles, the VL4000 BeamWash combines stunning wash capabilities with intense beam functionality as well as the ability to produce a powerful collimated shaft of light. 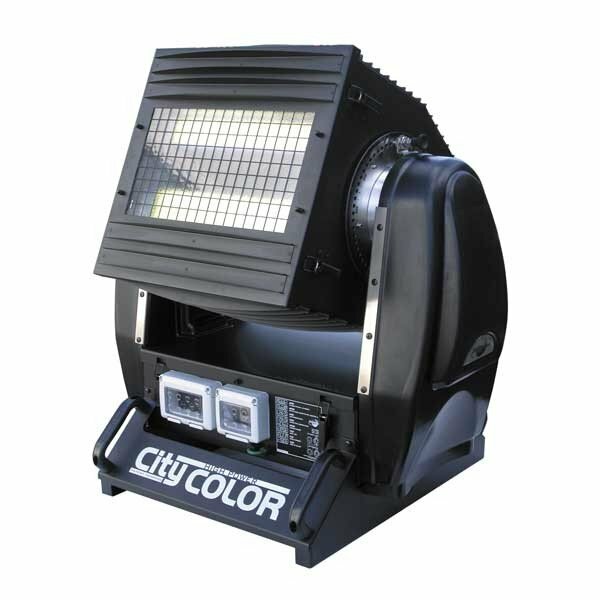 A compact, light and very silent washlight that is easy to install and extremely bright. 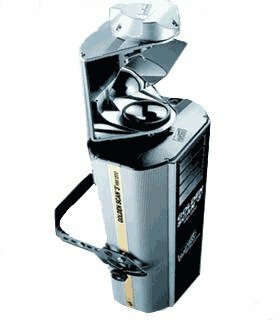 The Alpha Wash 575 is light at less than 30kg, respectably, and it also offers innovation with its linear zoom offering a range of 4°-80°. 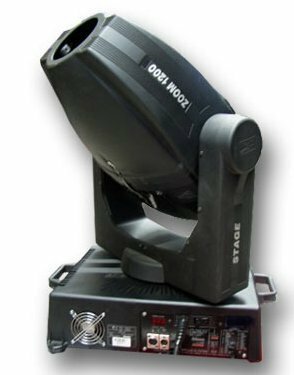 This fixture offers a 700W lamp built into an incredibly compact and lightweight body, providing peerless brightness and perfectly even light distribution. 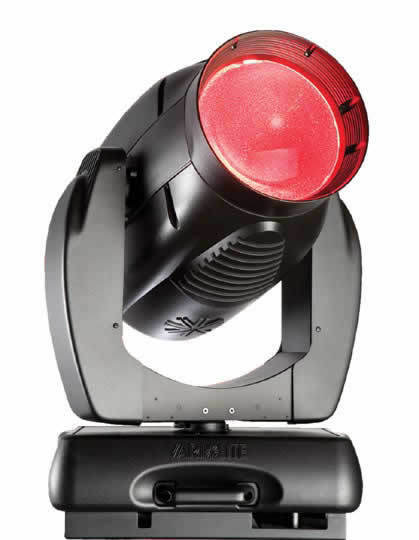 The Alpha Wash 1200 is a powerful wash light that offers reliability both structurally and technologically. 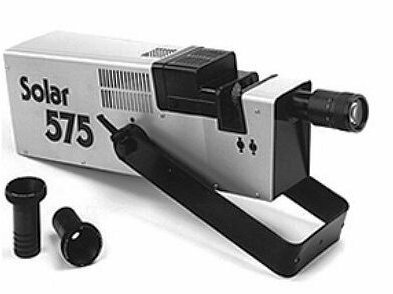 This 1200W projector has 11°-5 5° linear zoom with a possibility of obtaining 3 x angular apertures without cutting in the zoom. 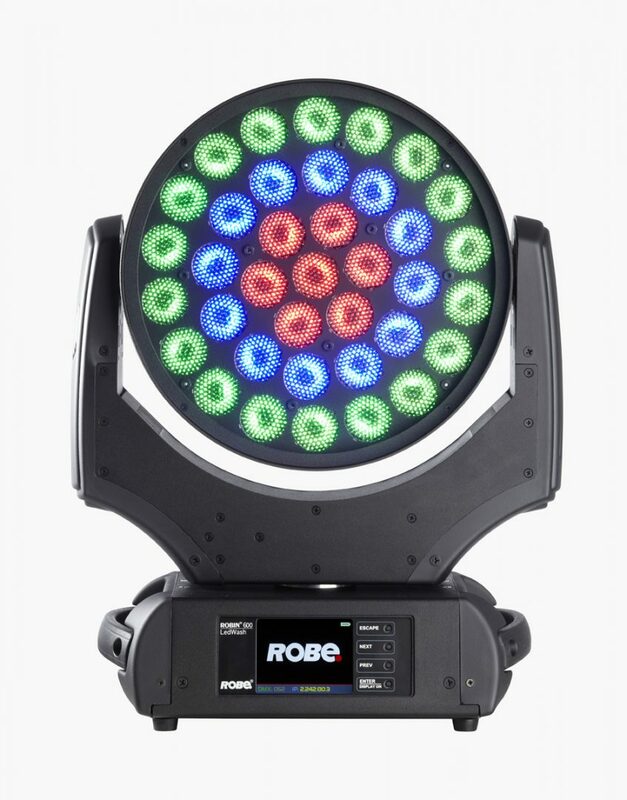 CP Colour is a range of new compact, silent Colour Changers, capable of extraordinary performances in terms of colour mixing, reliability and versatility. 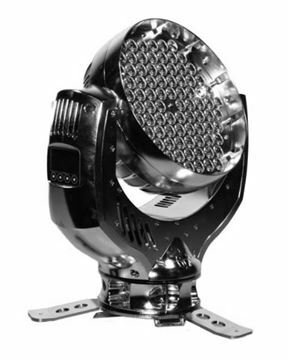 The MAC 600 is a precision driven, yoke mounted wash light with a fast, instant and smooth movement. 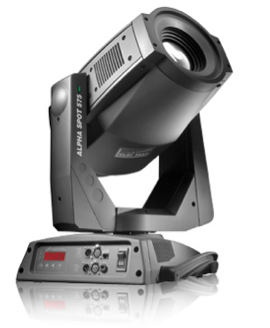 The Mac TW1 is a tungsten wash light with silent running and full CMY colour mixing. 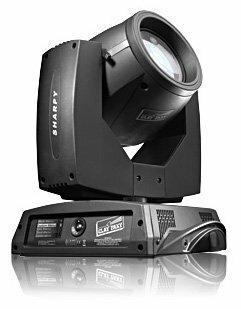 Sharpy Wash 330 is an extraordinarily compact, lightweight 330 washlight. 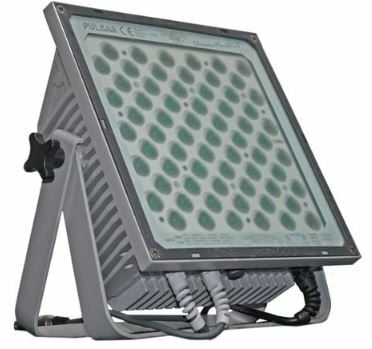 It is extremely silent and quick and eco-friendly light, allowing considerable running and consumption cost savings. 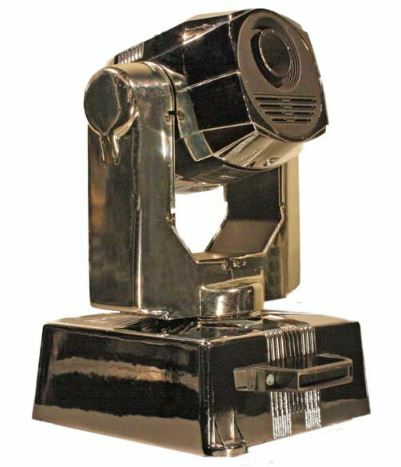 Stage Color 300 is a universal washlight that offers compactness, low weight and easy handling combined with considerable power - our stock is in chrome. 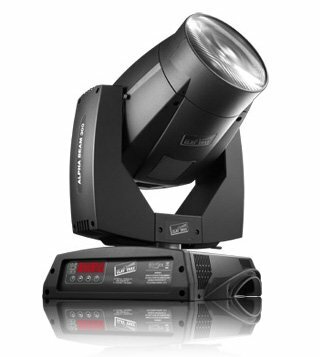 The VL500 is a Tungsten wash light 80v. 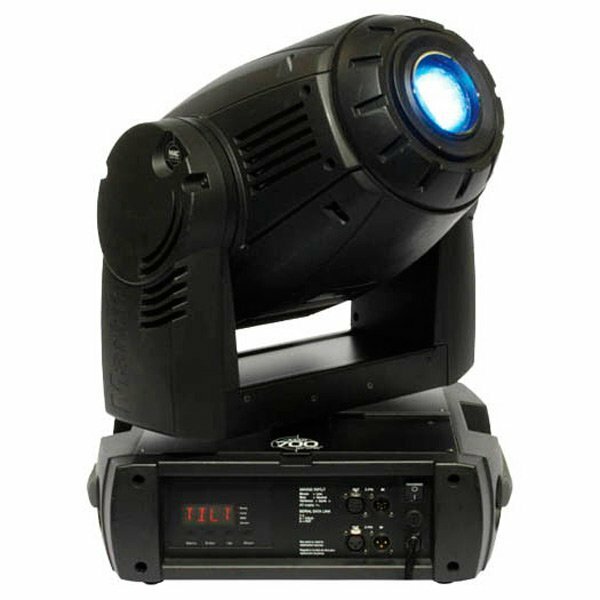 The light is a stand-alone fixture that can be plugged into many controllers through DMX and it will work without a Smart Repeater Processing Unit. 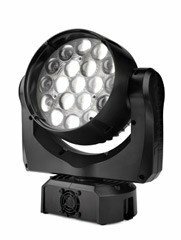 Formally the VL2402, the renamed VL2000 Wash sets new standards in brightness, beam control and physical size for wash luminaires. 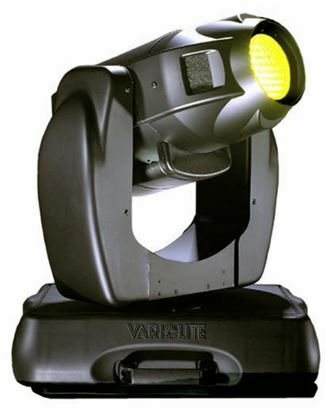 The VL2416 is based on the VL5 luminarie design and comes with a zoomable spreading mechanism. 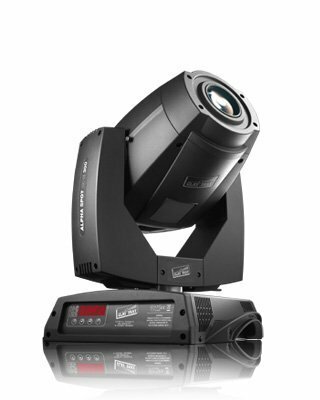 The VL3000 Wash luminaire sets a new standard with an unprecedented 35,000 lumens output and superior colour and beam control in a wash luminaire. 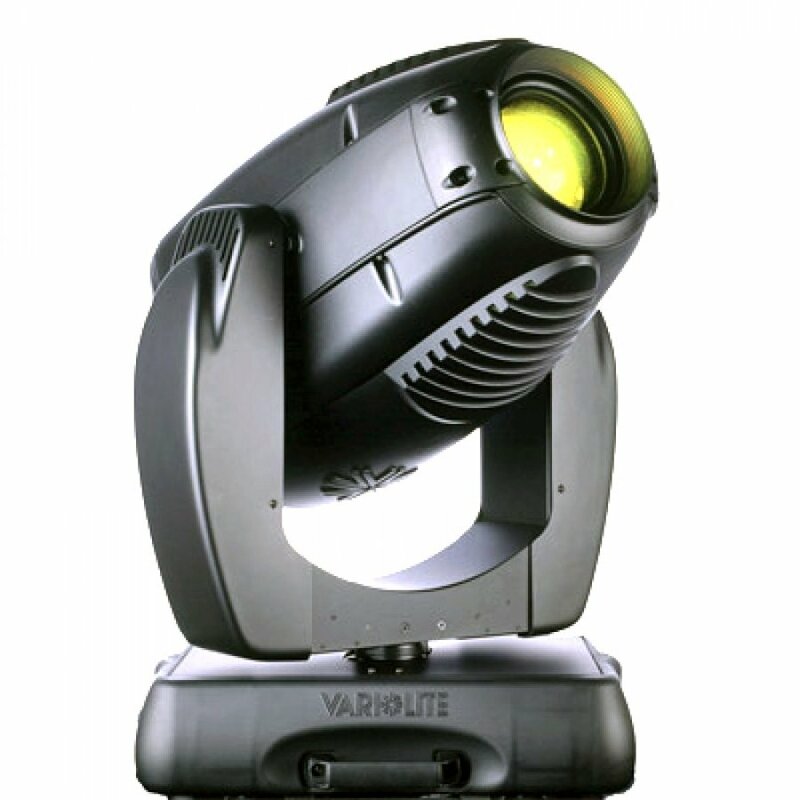 The VL3500 Wash has an output that exceeds 50,000 lumens, as well as varied new options for colour and beam control. 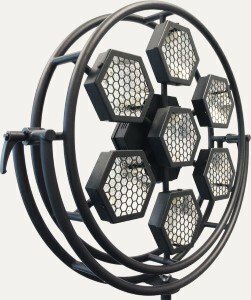 The GLP X4 Atom has been designed from the ground up to be a new standard in versatile lighting fixtures. 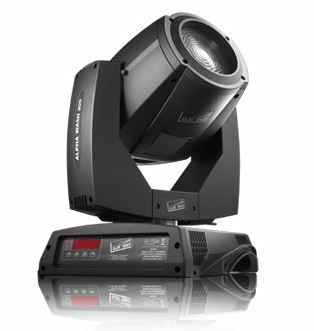 The SL LEDSPOT 300 is a compact high performance moving head luminaire delivering powerful output and fast and quiet movement. 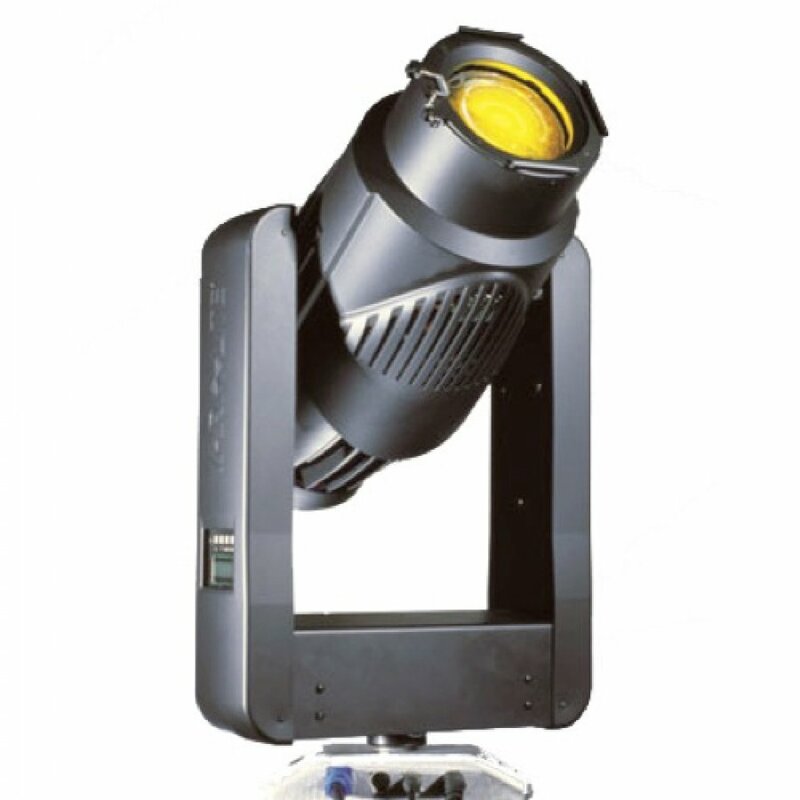 The precision framing system is a unique feature for a small compact luminaire, making the SL LEDSPOT 300 an ideal solution for designers with challenging space requirements desiring total beam control. 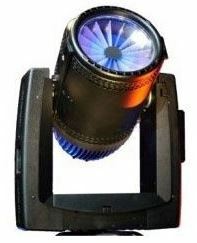 LiteWare-HO with wireless DMX is a stand alone light source. 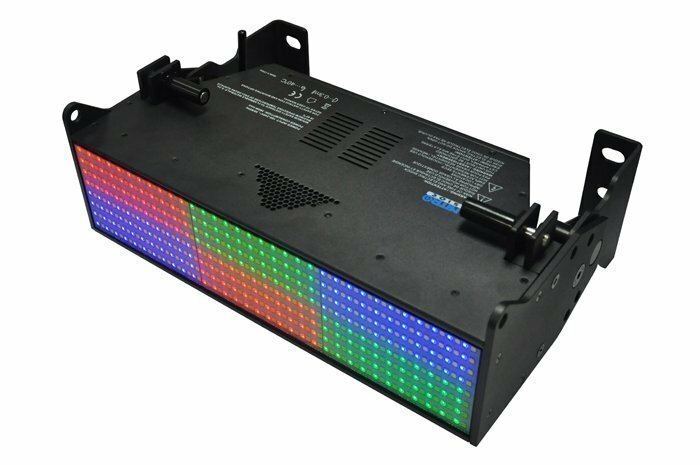 The unit can be controlled by DMX transmitted wirelessly and in stand alone operation using 50 present colours and 20 preset fade and snap sequences. 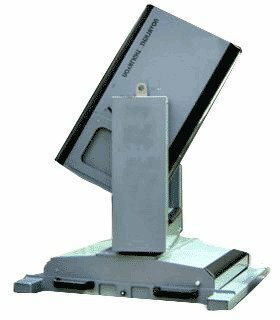 LiteWare Satellite is the newest member of the successful LiteWare family and provides a completely flexible new way of thinking for battery based Luminaries. 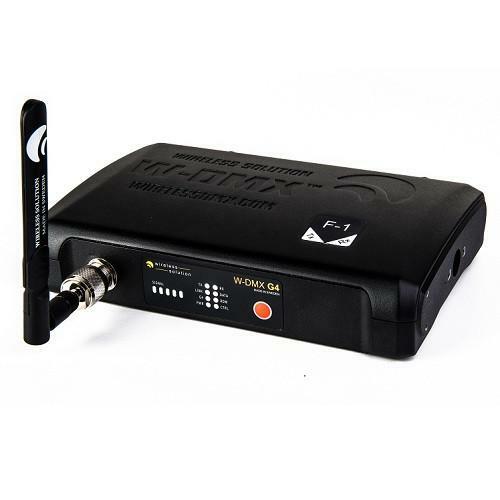 The W-DMX Micro F-1 LITE G4 Transceiver is a compact unit capable of transmitting DMX and RDM data, with patent-pending AFHSS technology, ensures that your DMX or RDM control signal reaches its destination. 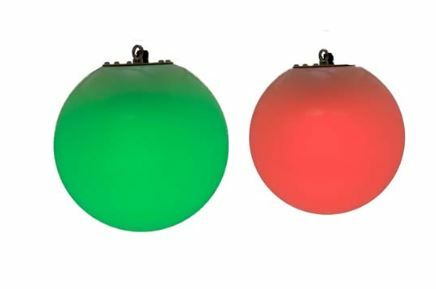 The ChromaSphere is a sphere, internally illuminated with high-power LEDs enabling the sphere to be changed to any colour. Available in sizes 150mm and 300mm. 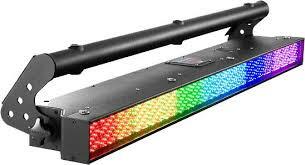 The ChromaCube is a 300mm cube, internally illuminated with high-power LEDs allowing you to change it to any colour. MR16 LEDs encased in a Chrome Can. Due to the popularity of the Chroma Set Kits, RML has decided to custom make a kit with 12x MR16 Hearts and 1x ChromaZone. 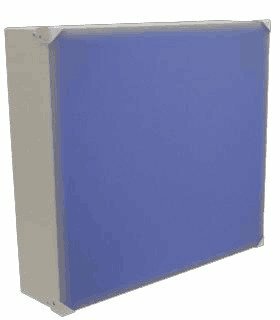 The ChromaPanel is a 590mm square colour mixing panel that utilises 132 LEDs to create a vivid panel of changing colour making it ideal for 600mm grid suspended ceilings, decorative walls or set displays. The Chroma Set Kit is a RML custom made package which consists of 12 Pulsar ChromaHearts, 1 ChromaZone and cables. 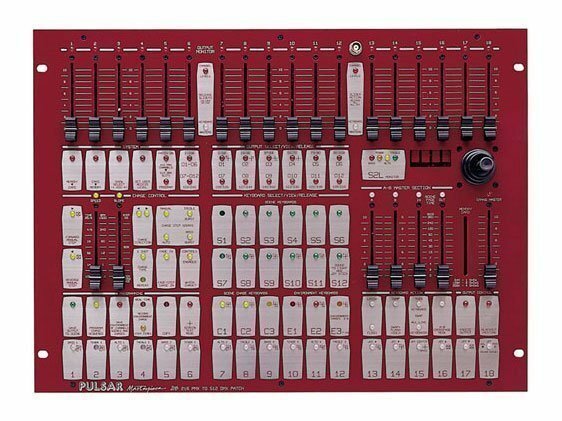 The basic kit allows a set designer the freedom to build creatively. 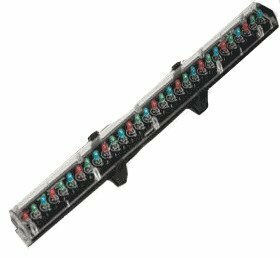 12 LED clusters mounted in a standard 12-lite blinder. 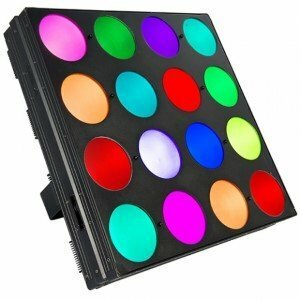 Producing over 16 million colours, the in-built controller allows the light to function either in stand alone or DMX mode. 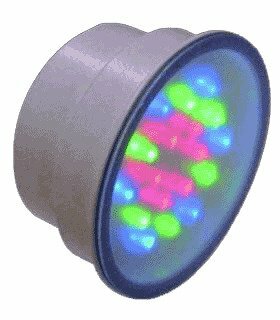 This standard Par 36 short-nosed chrome Par Can provides a choice of over 16 million colours from one source. 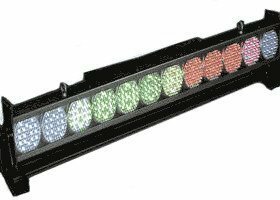 The lights are controlled via a Pulsar ChromaZone controller and are available in sets of 12. 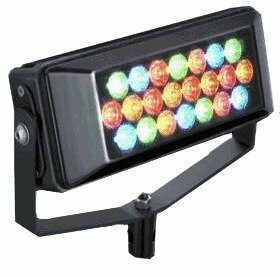 The Nexus 4x4 is both a bold eye-candy and tour-ready wash light capable of delivering at once the sizzle of a pixel mapping display and a robust light output afforded by sixteen 20 Watt RGB COB LEDs. 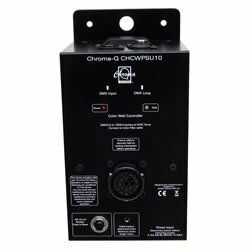 PSU 10-DMX is an integrated power controller for Color Web. 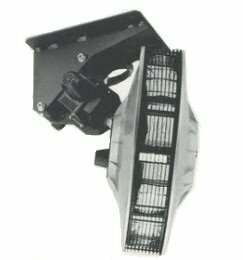 It will find primary application with Color Web due to the robust design and truss mounting capability. 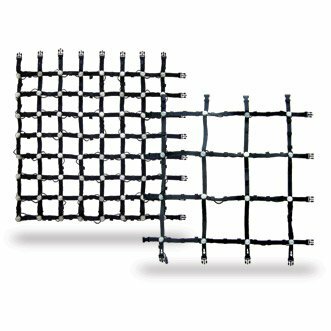 The Color Web is a clear-cut design of 16 x LED lights attached to a 1m x 1m panel. 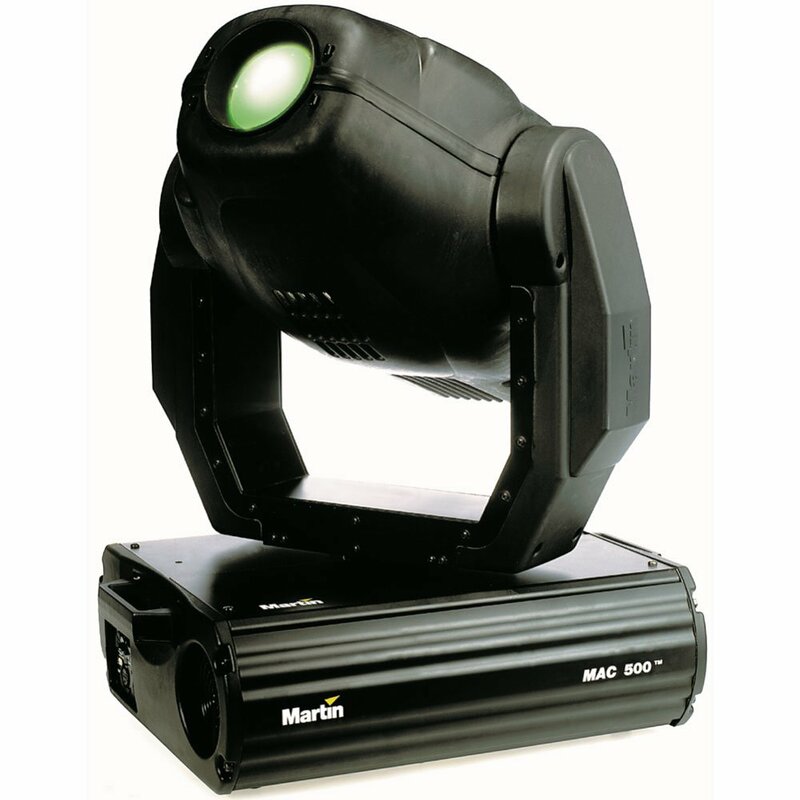 The LC2140 is a LED video Screen manufactured by Martin Professional. 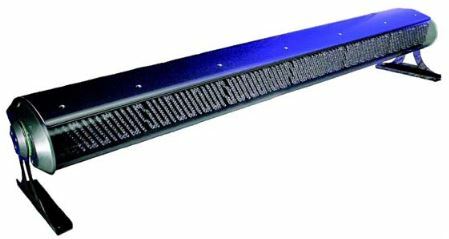 Each panel is made up of 25 acrylic tubes with a total of 3750 LEDs in each LC2140 panel. 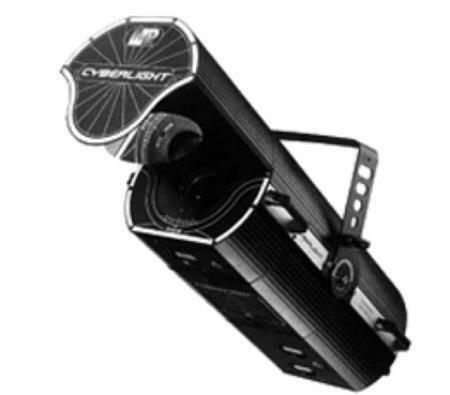 An automated luminaire with moving mirror, the Cyberlight SV combines unprecedented light power with stunning optical capabilities. 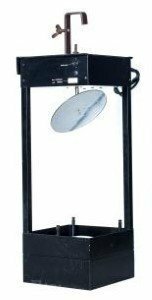 Golden Scan High Performance stands at the top of the Golden Scan range and offers outstanding enhancement of wide-angle effects and exceptional versatility of graphic features. 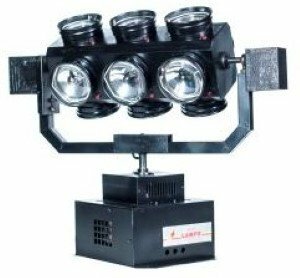 Delivers exceptional luminous efficiency, a sharp-edged and perfectly uniform beam thanks to its sophisticated optics, and extremely smooth and precise pan and tilt motion. 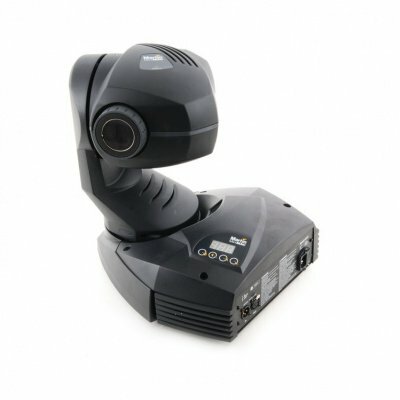 The Mini Scan’s success is largely due to its compact size, legendary reliability and operating economy in conditions of prolonged use, day after day. 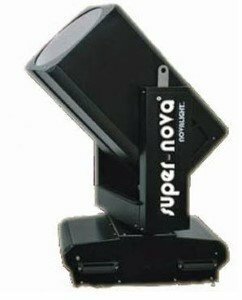 A versatile intelligent moving mirror luminaire, delivering incredible power and excellent luminous efficiency. 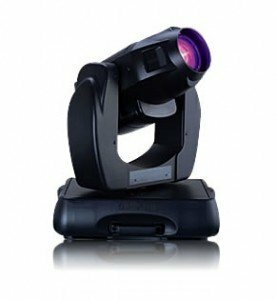 The Stage Scan has a large number of high quality functions and is combined with strictly rational operational solutions. 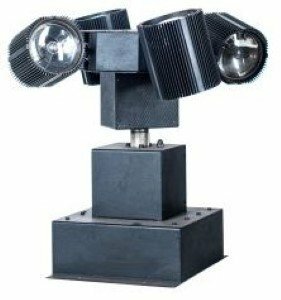 This moving mirror projector is a complete and versatile fixture ideal for television studios and theatres. 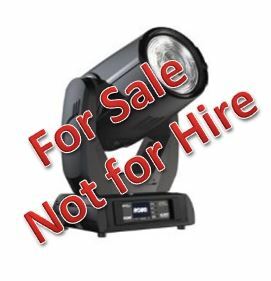 Ideal for television studios and theatres. 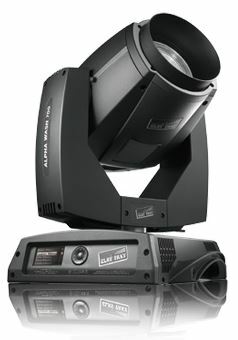 The Jarag-L provides the performance of a conventional lighting array with the ability to create unlimited lighting effects. 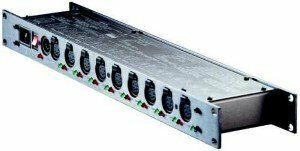 All the electronics required (dimmers and control systems) are built in, making it simple and easy to use. 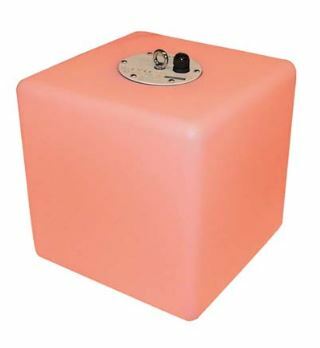 These units are extremely user friendly and are supplied standard with a pair of floor plates. Portman P1 is the first retro lamp which is perfect in every detail and beautiful. 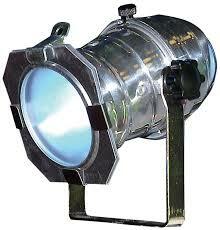 It can be used as a part of scenery but also as a strong light source. 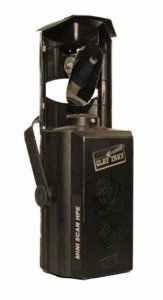 The Sunstrip is fully active and has a built in dimmerpack. 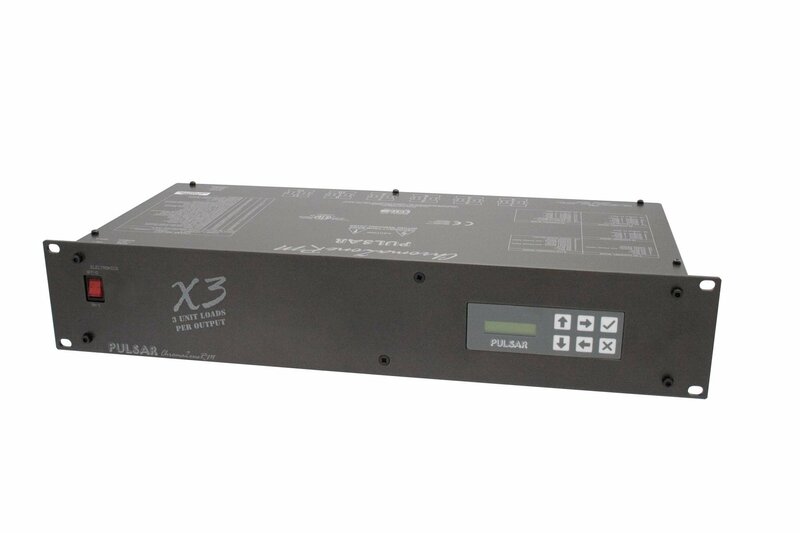 In order to make the unit most versatile for many applications you can select different DMX modes. 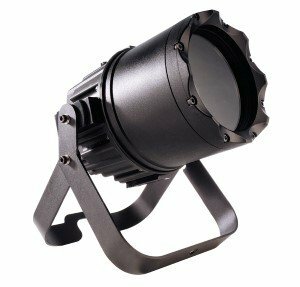 These 2-Lite Audience Blinders offer powerful output in a compact and lightweight package. 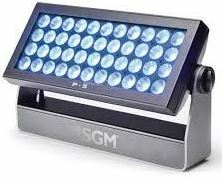 This light contains 8 Par 36 lamps and each lamp bank will pan independently to alter light effect. 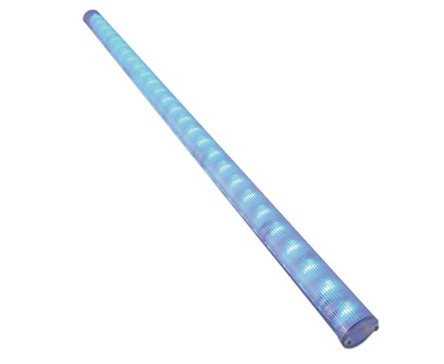 Extremely powerful beam of black light for long distances and large areas. 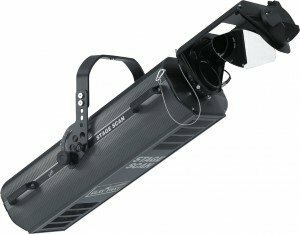 Avenger double telescopic hanger with universal head is a chrome-plated steel single riser with an integrated clamp that can support lights overhead. 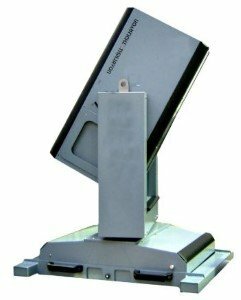 It can hold a payload up to 40kg depending on the attachment used. Can extend up to 2.01m. 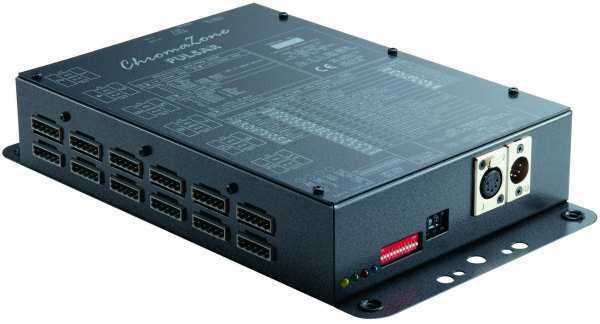 DataSplitter is ideal for the distribution / splitting of digital signals from DC to 500KHz (such as DMX, PMX, RS232, RS423, RS422, RS485 etc). 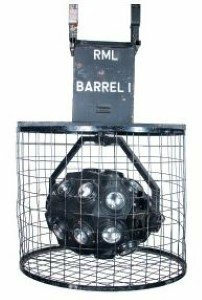 The Tank Trap provides the means to support a vertical Tube or Scaffold Pole to fly luminaires etc...Ideal for side lighting. 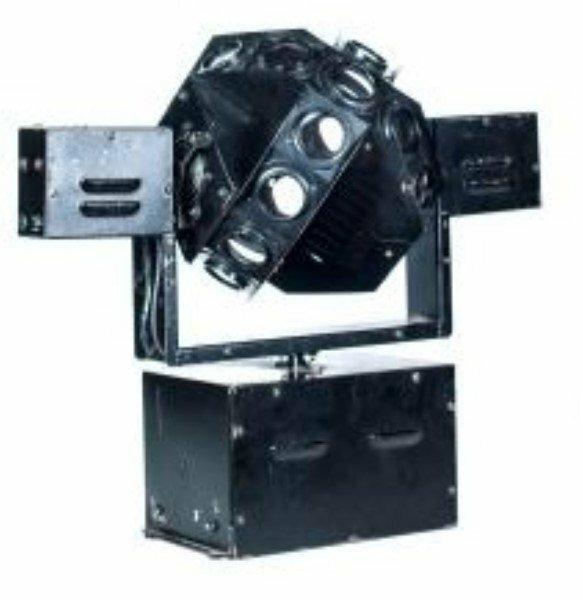 Considered a vintage disco lighting effect, the Astrodisco was introduced by Italian lighting manufacturer Clay Paky in 1982. 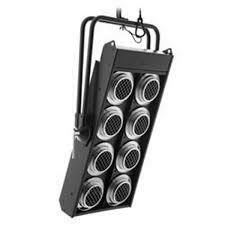 It uses a single lamp to project multiple rays of light across ceilings and dance floors in discotheques and nightclubs. An updated version of a true classic. 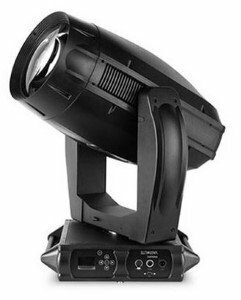 The lamp is 400 Watt MSR and full DMX control through 2 channels . 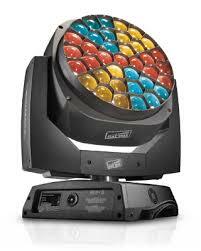 The unit is also has variable speed and direction of the rotating dome depending on rate of the DMX channel. One of the original classics. 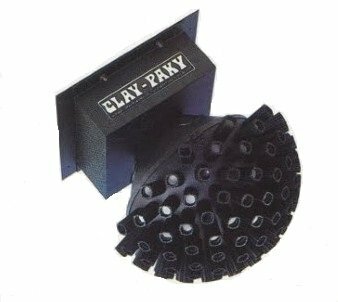 This is a Clay Paky Astroraggi. 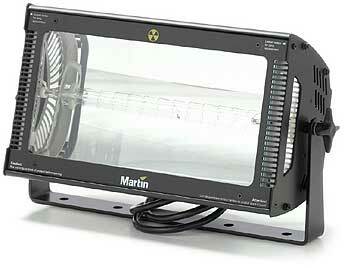 This unit uses a 250 Watt MSD discharge arc lamp. 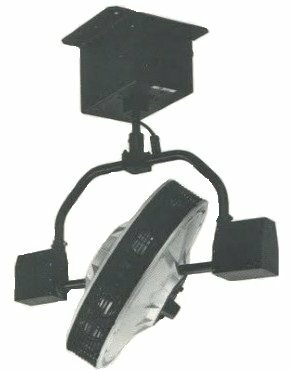 The unit then has a rotating dome over the lamp that rotates at a high speed. 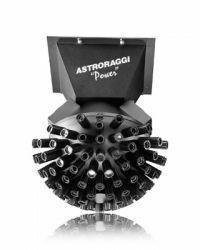 The Clay Paky Astroraggi Twin. 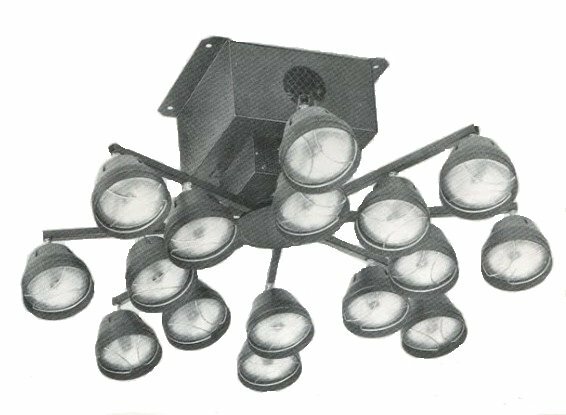 This unit uses 2x24V 150 Watt caspsule lamps. 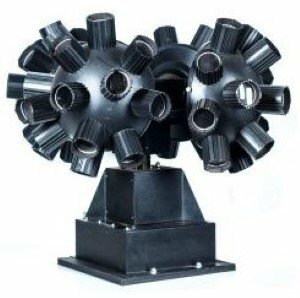 The unit then has a rotating dome over the lamp that rotates at a high speed. 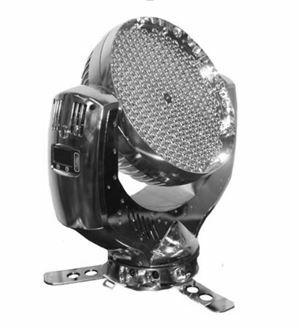 A rotating egg-shaped bail on 2-axis consisting of 24 100W lamps. 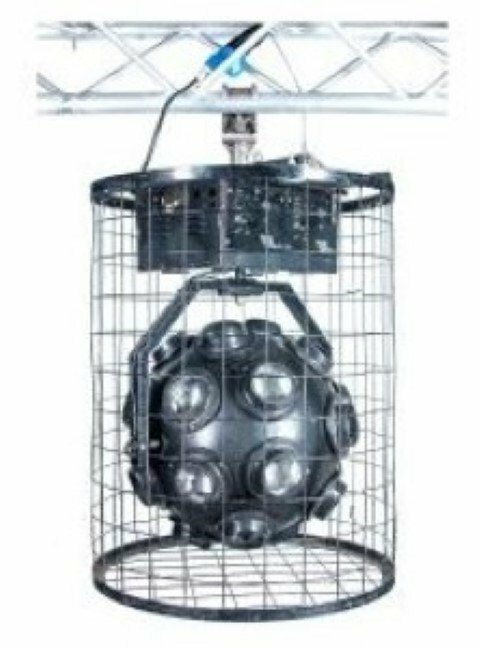 This lighting fixture is supplied complete with a safety cage. 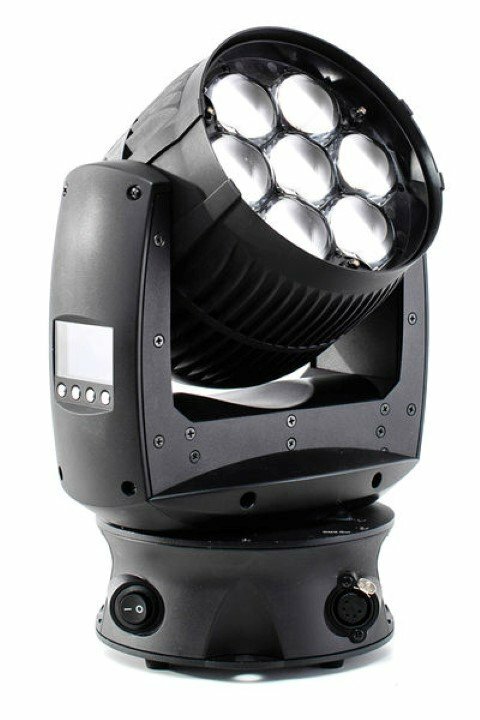 The Coemar Bello features a super bright discharge lamp that produces flat beams of coloured light that rotate on X-Y Axis. 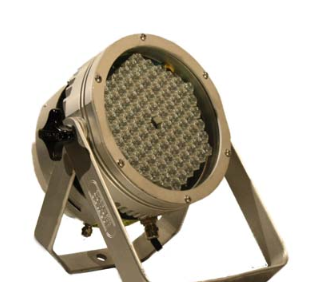 This 3-flat sided column of light consists of 24 par 36, and has the ability to rotate in two directions. 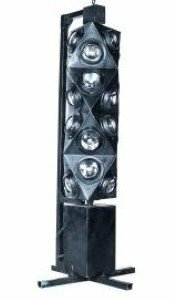 This twisted column of light consists of 24 par 36 lamps, and has the ability to point beams of light whilst rotating in two directions. 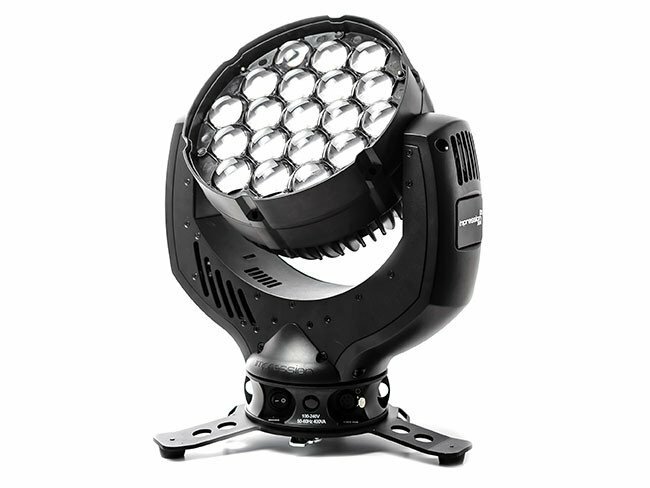 A rotating ball on 2-axis, consisting of 24 100W lamps. 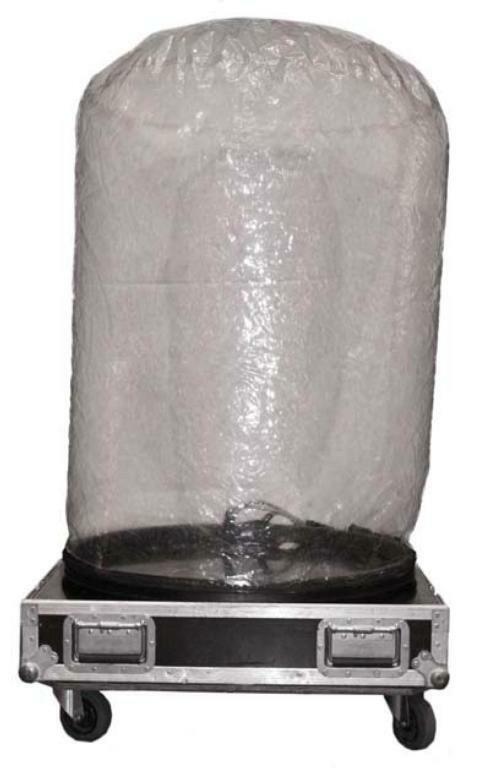 This lighting fixture is supplied complete with a safety cage. 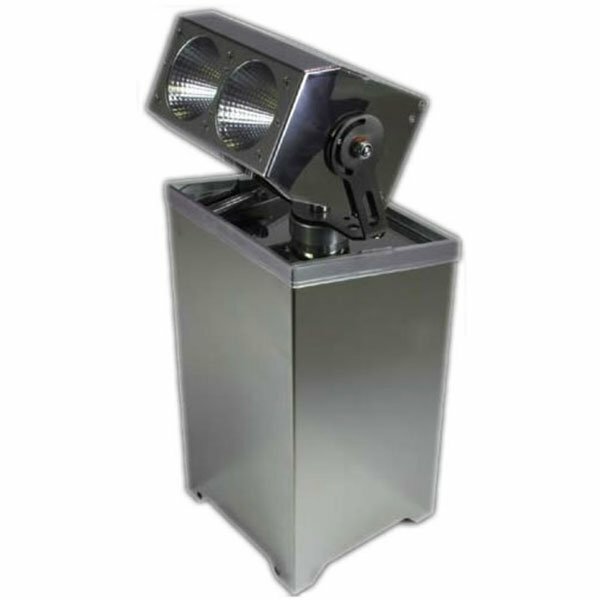 This is a 4-sided rotating column which consists of 20 single beams which creates a flat curtain type effect. 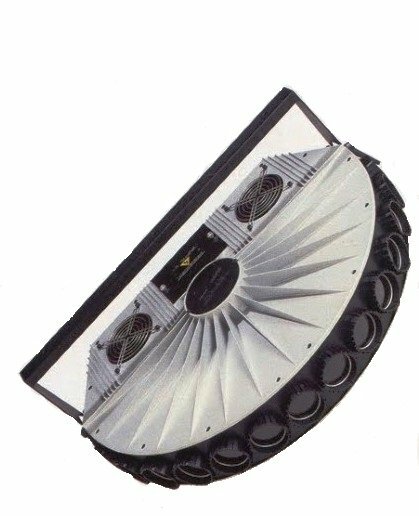 This is a Krypthon UFO / Saucer unit. 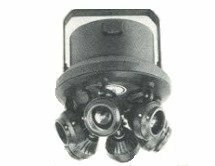 The variable speed units utilized a dedicated controller for lamp intensity and speed of the rotation motors. 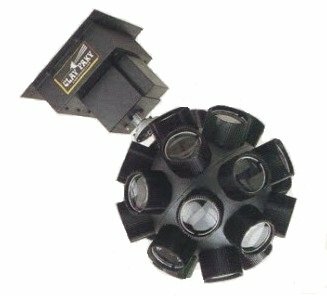 The unit uses 14 different colored convex lenses around the perimeter of the saucer to make 14 “Flat” beams. Classic spinning ball effect. 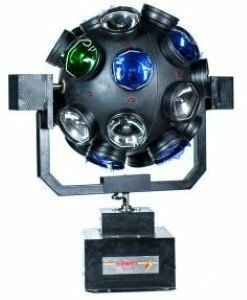 A rotating ball on 2-axis, consisting of 24 Par 36 30Watt 6V lamps. . 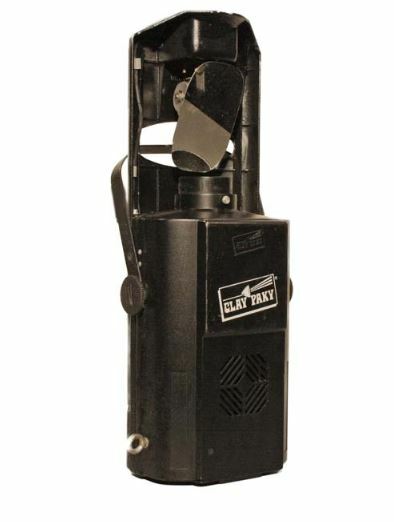 The units feature a 36 Volt, 400 Watt EVD lamp. The light projects through 14 super high quality lenses creating a 180 degree arc of pencil thin beams. White bright pencil beams of light slowly rotating. 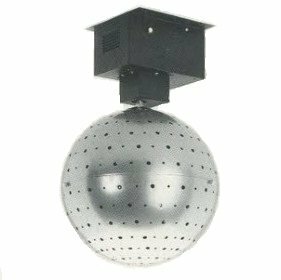 Giant rotating strobing ball. 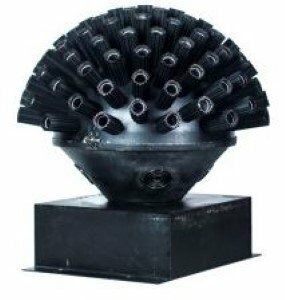 Unlike any modern effect, looks like a mechanical exploding nova! 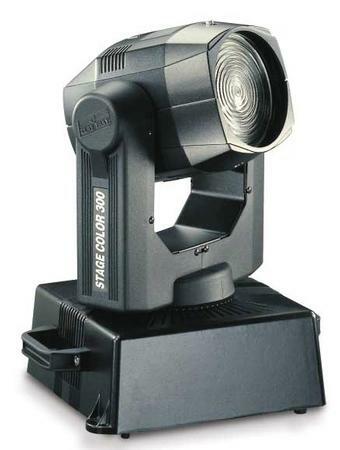 Strobing speed is adjustable with the included strobe controller. 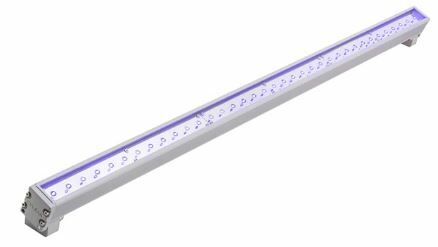 This 3-flat-sided column consists of 24 par 36 lamps and produces a flat curtain-type effect. 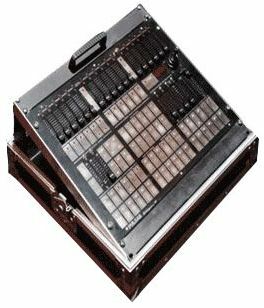 This is the Ragno Vertical unit. 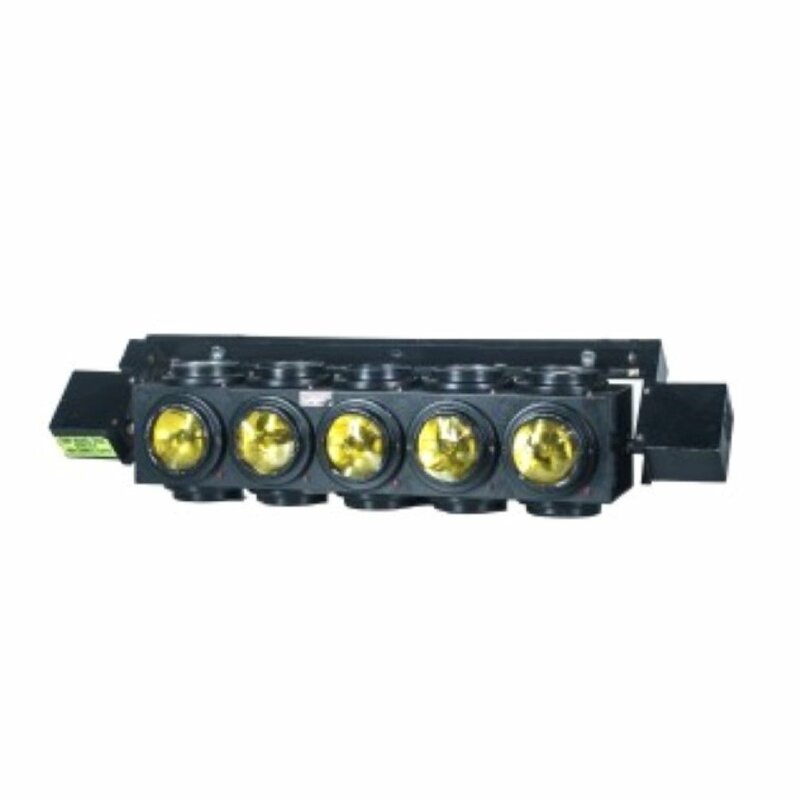 This unit has a total of 8 - 6 Volt, 30 Watt 4515 bulbs mounted 2 back-to-back. 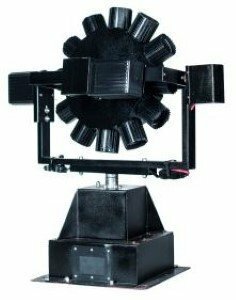 The heads rotate at a constant 40 RPM when the motor is activated. 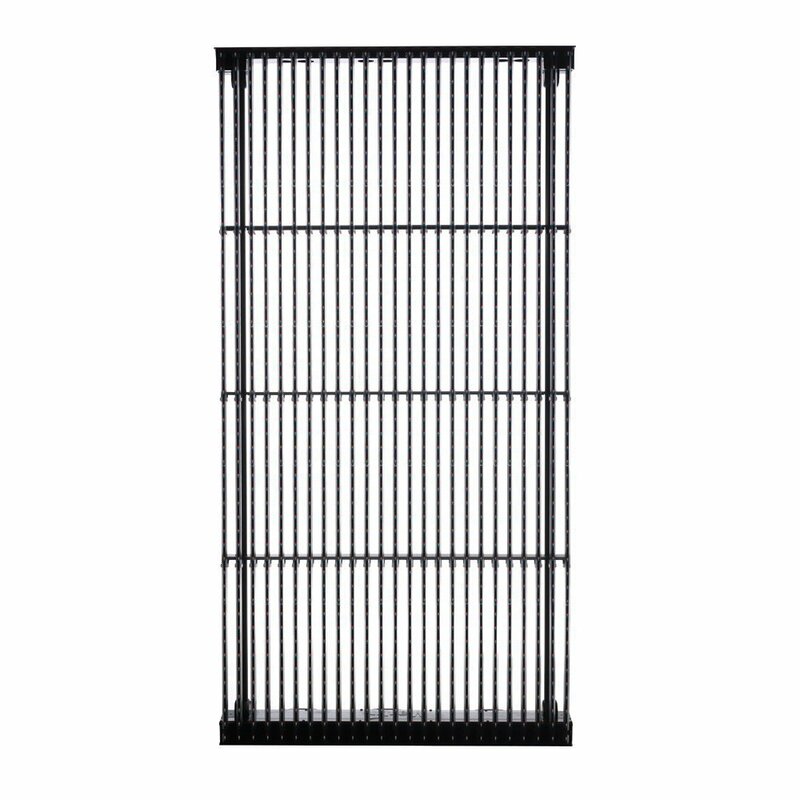 This is a 4-sided rotating column which consists of 12 single beams which creates a flat curtain type effect. 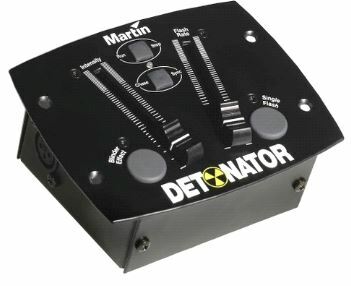 The box rotates on 2-axis. 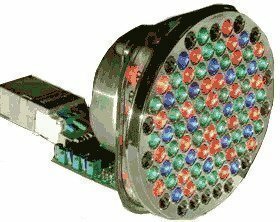 This effect uses 6 PAR 36 bulbs with one motor that spins at one speed like a helicopter. 16 Head Par 36 pinspot helicopter effect, Classic! 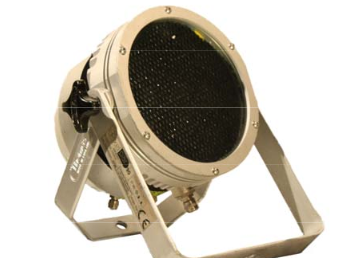 The Solar 575 projects clear images over long distances or in high ambient light conditions. 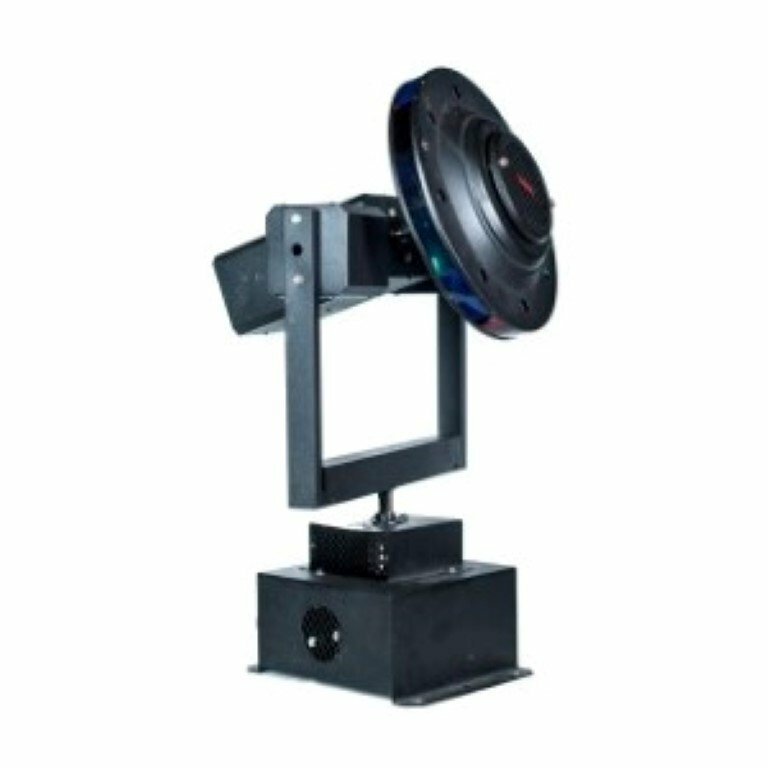 The Sound Scanner jumps around to the beat of the music, simple! The Cross produces no less than twenty two near parallel beams which twist and tumble. 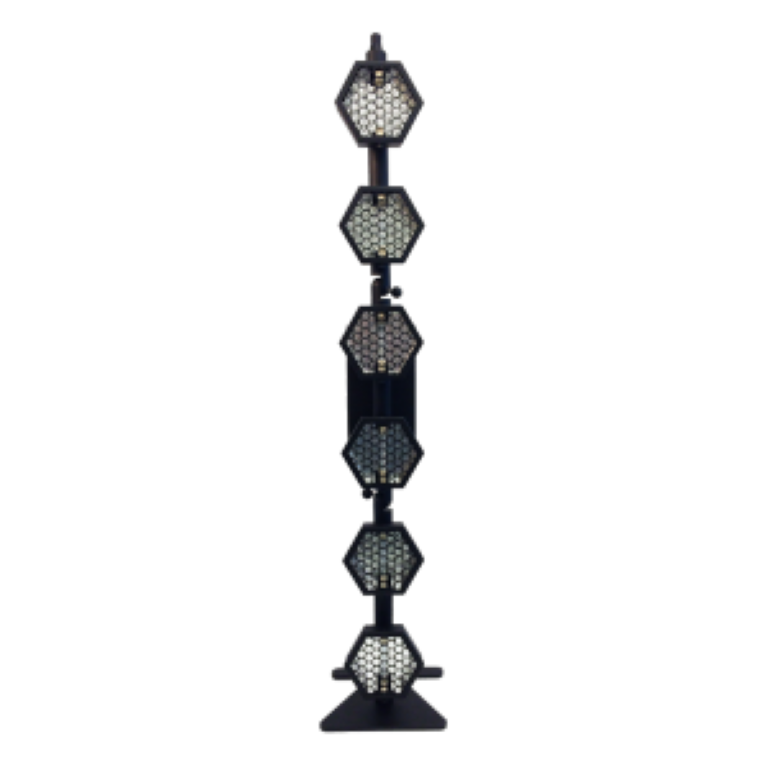 A twisted column consisting of 24 par 36 lamps pointing beams of light as it rotates. 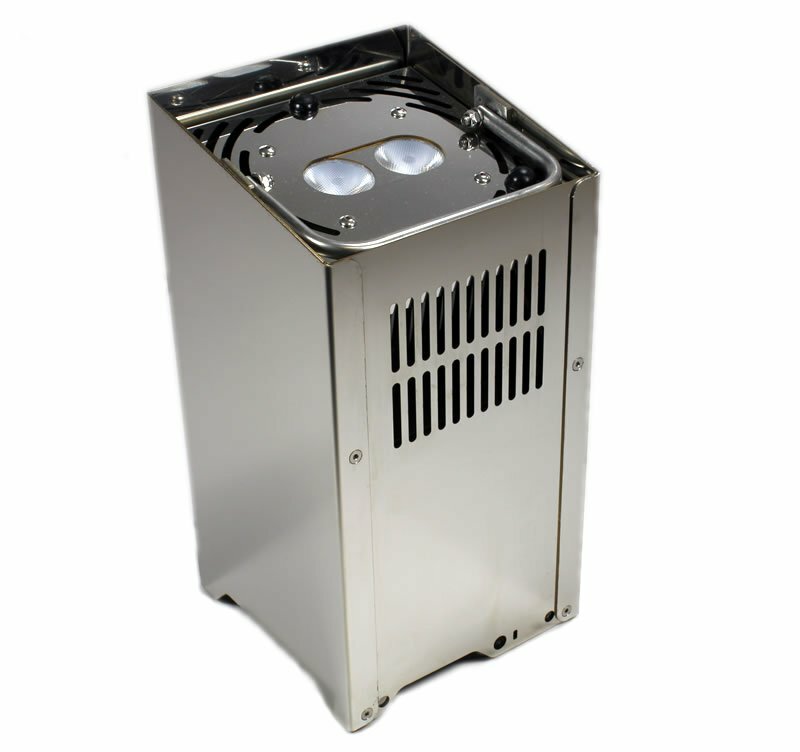 This is the exceptional Coemar Venus M4 - 1200 Watt unit.